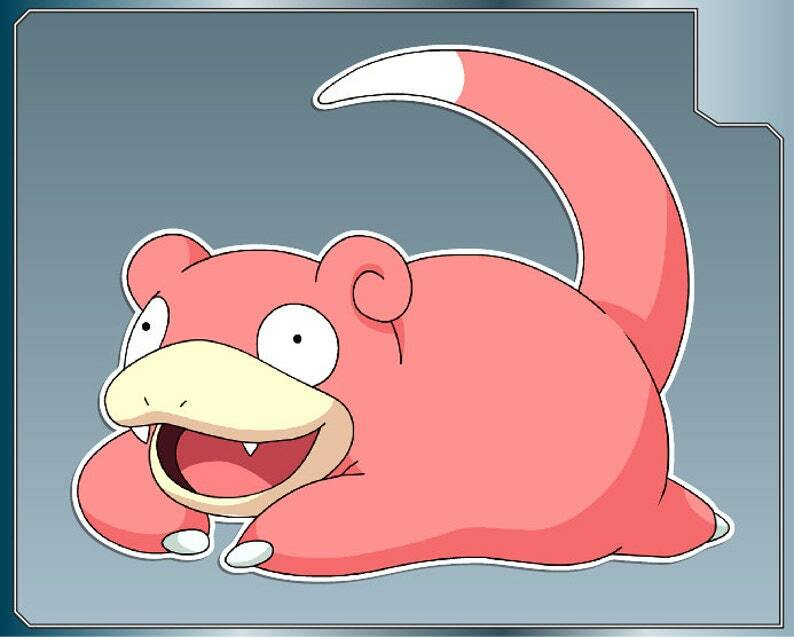 SLOWPOKE vinyl decal from Pokemon Sticker for Just About Anything! SLOWPOKE from Pokemon vinyl decal sticker. BLASTOISE vinyl decal No. 1 from Pokemon Sticker for Just About Anything! BLASTOISE vinyl decal No. 2 from Pokemon Sticker for Just About Anything! MEOWTH vinyl decal No. 1 from Pokemon Sticker for almost anything! BUTTERFREE vinyl decal from Pokemon Sticker for Just About Anything! BLASTOISE vinyl decal No. 3 from Pokemon Sticker for Just About Anything! GYRADOS Sprite No. 1 vinyl decal from Pokemon Sticker for Just About Anything!